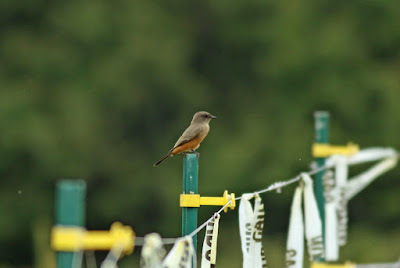 Yesterday morning Jeremy Nance found Connecticut's first "chaseable" SAY'S PHOEBE. The only prior two records were nearly a century apart: a specimen from 1916 and a single-observer record in 2012 (Anthony Zemba, private property). 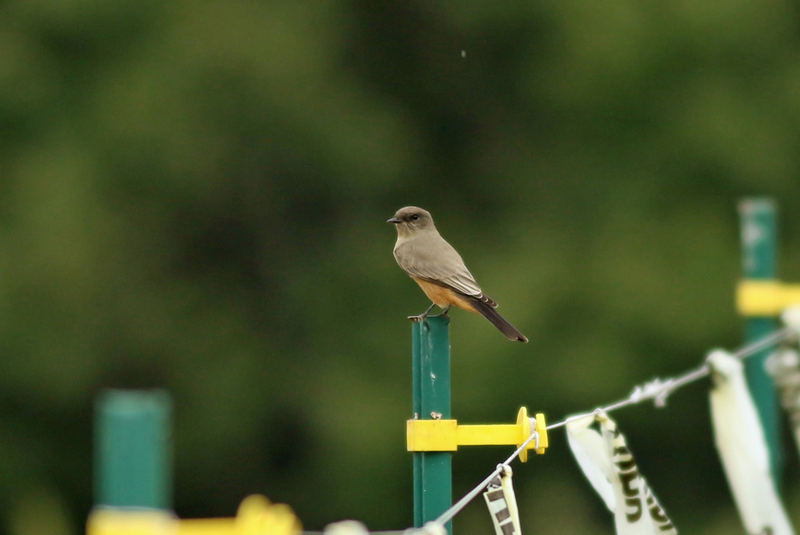 Jeremy found the bird in the orchard at Trout Brook Valley, a ridiculously birdy and apparently under-birded location in Fairfield County. This was my first day using a new Canon 7D Mark II body (with the same 400/f5.6 lens).